Sometimes it is better to prepare your own cosmetic product, using natural ingredients that will nourish your skin. We recommend you try this homemade anti-wrinkle cream. Add the coconut oil to the previously mixed honey, yolk and almond oil. Mix the ingredients thoroughly, until you get a nice and smooth texture. Keep it in a small cream container. Since the ingredients are all natural, keep the cream in the fridge. Apply this cream in a thin layer on a previously washed and cleaned face, two hours before bedtime. 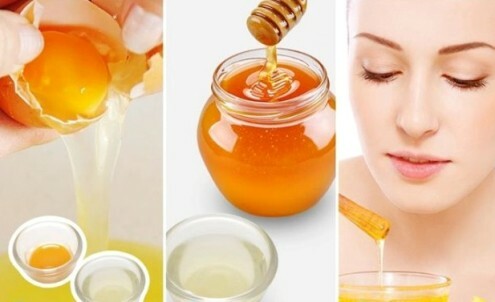 The product is super-rich, so it is not necessary to apply it in large amounts, and if you do put too much, just remove the excess using a cotton pad.